Boston, however smaller than its more famous east coast cousin New York nevertheless maintains a distinctive look. It has a diverse and dynamic culture, and that is instantaneously noticeable across the world. Its characteristic accent, the athletic teams, the excess of Irish pubs dotted about it. Boston, MA is a city with a clearest and defined identity. Once you have arrived in there, use a chauffeur service Boston from Master Livery. It is able to take you anywhere you need to go to Boston, MA. A native, the professional chauffeur is the perfect person to take you about the places. We sagest you to remember to ask them for the inside scoop on the Boston city. Again, Boston is a city with a seemingly endless abundance of attractions. And Master Livery represents a fantastic choice of transport to arrive at each sprinkling spot. We take initiative from your arrival in this historic, beautiful city at Boston Logan Airport or Back Bay Station. Even, from any other port of call, Master Livery Service provides a safe, professional chauffeur service Boston. They will help you navigate the city of Boston, MA. Instead of driving by yourself in heavy traffic or using public transportation; they will help you navigate the city. Our professional chauffeur will take you in comfort so that you can focus on business. 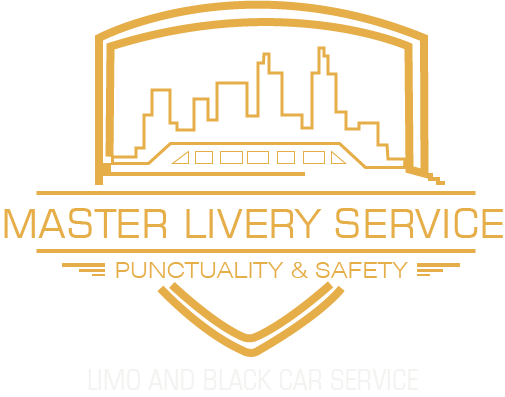 Every Livery service’s limo chauffeur is professionally well trained. They are extensively clean as criminal background checks and ongoing drug and alcohol testing. In addition, they elected to train in defensive driving practices to make your trip as safe as possible. Our Limousine’s chauffeurs have an intimate knowledge of the Boston. They know the best routes to avoid traffic and congestion in peak hours. Moreover, our chauffeur can provide insider tips on the best dining. As well as you can enjoy entertainment experiences in the city of Boston with their services. 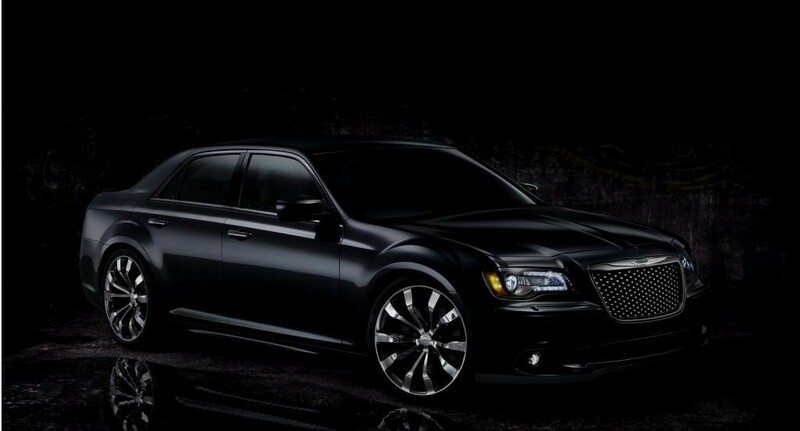 You can reach us only with one phone call, where you can find best Chauffeur Service Boston to travel. We can take you to the hotel and then pick you up and take you further on your next destination. Boston executive class limo Service provides you with competitive round-trip transportation solutions. And will help you to save your money and provide you with the secure and safe conveyance. Therefore we have known as the best transfer for the Boston Logan Airport. Being a leading transport provider of chauffeur service Boston, we will offer you van services. These are superlative for transporting a group of executives across the town. Every luxury passenger vans of our Boston and shuttle vans are fully responsible for our marvelous standards. Those will be questionable for passenger comfort, safety, and courtesy. Many transportation companies across the United State and many families love our Boston van service. Therefore we are at the top line of Boston Logan Airport transfers pickups and drops. Why You Should Choose A Chauffeur Service in Boston? No doubt, there are many great reasons to choose a Master Livery’s chauffeur in Boston and all over the New England. The most obvious facts are convenient and cheap. We are available with an experienced and professional Chauffer available when and where you need them. You can be truly and completely flexible about your plans. Then there is a comfort. Booking methods are also incredibly simple. You just need to log onto our website and tell us when your plane arrives. You may check out our rates on the web if don’t, then contact our well-trained customer care desk. With everything that possible in place, our courteous staff will book a chauffeur service in Boston to be at your desired destination.